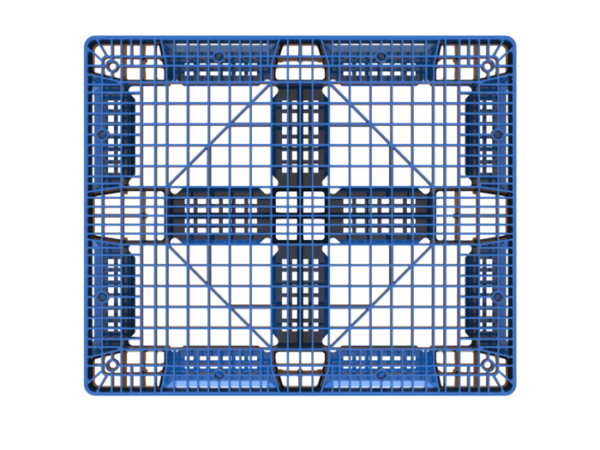 Designed for your most demanding applications, the ProGenic-HD is a 40″ x 48″ heavy-duty rackable pallet from Polymer Solutions International, Inc. Lightweight and sanitary, the ProGenic-HD features a flow-through design that is easy to clean. 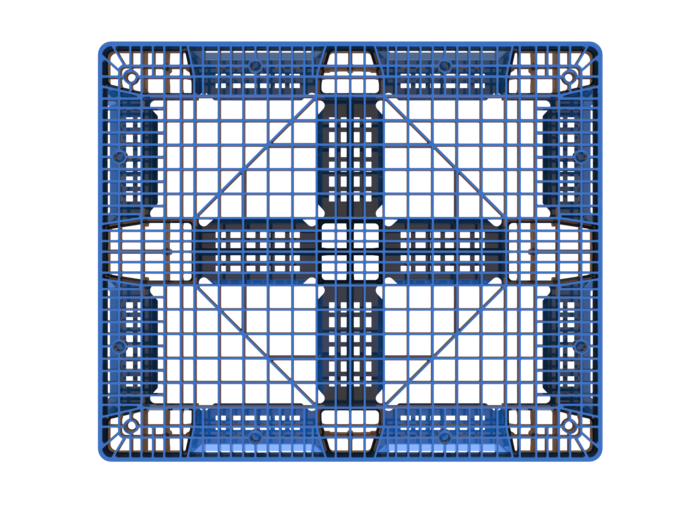 With ProGenic Heavy Duty pallets, you can meet your NSF compliance requirements while streamlining your workflow and improving overall productivity. Edge -Rackable up to 2,200 lbs. 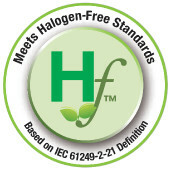 Our ProGenic pallets are independently tested and meet NSF standards for cleanability. 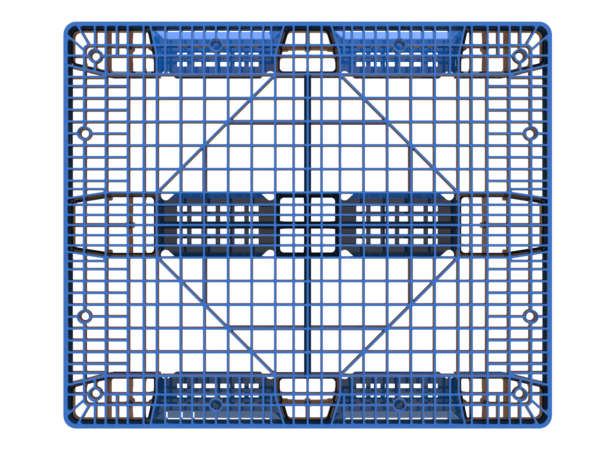 A flow-through design helps maintain cleanliness and reduces the risk of an accident while facilitating quick and straightforward inspections during cargo loading. All models measure 40″ by 48″ and feature four-way entry for pallet jacks and forklifts. 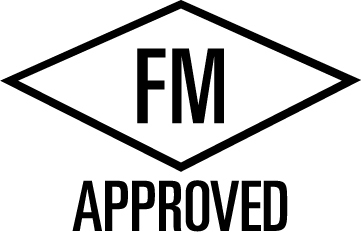 We manufacture our products in a wide variety of resins including FDA compliant and FM approved formulations. Customize your purchase with options such as grommets or a hot-stamped or molded-in company logo. 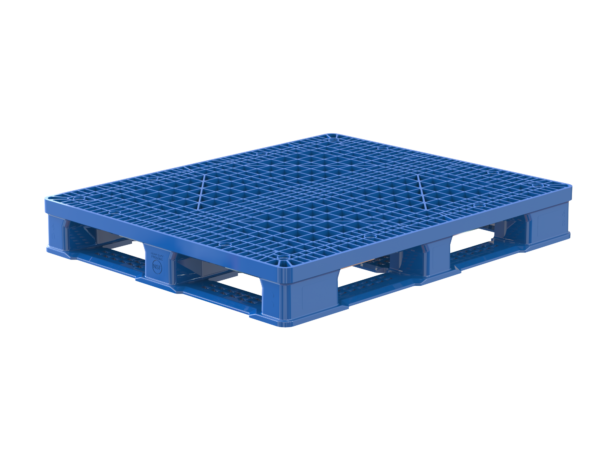 Choose ProGenic Heavy Duty pallets to maintain sanitary conditions when moving sensitive items. Cleanup is easy thanks to their one-piece hygienic design. Because of their strength and durability, they can be counted on for long-term reliability even in demanding applications. For help choosing the best model for your needs and putting together a customized order, contact a Polymer Solutions International, Inc. representative directly. 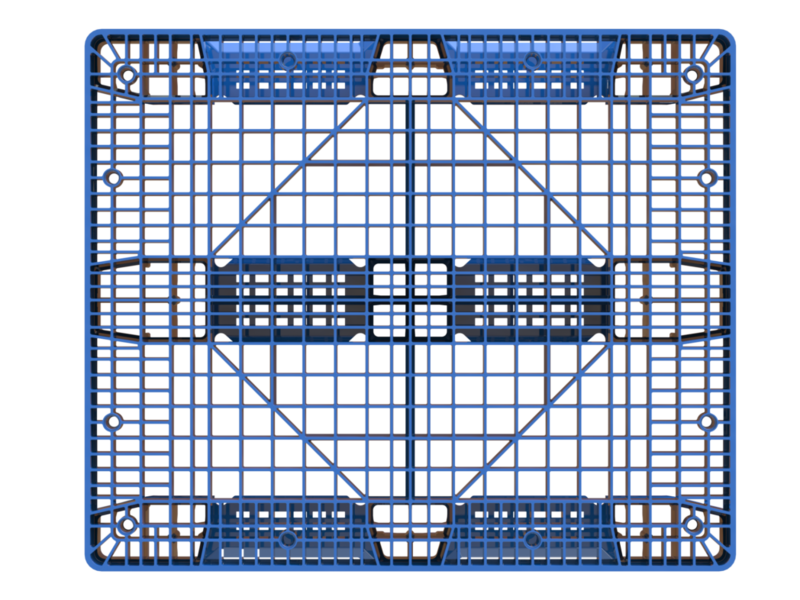 ProGenic Heavy Duty pallets are more then just durable and easy to use. They’re also a forward-thinking choice for the environment. By choosing a long-lasting plastic pallet over a disposable wood alternative, you are preventing deforestation while getting a product that will require replacement far less frequently. 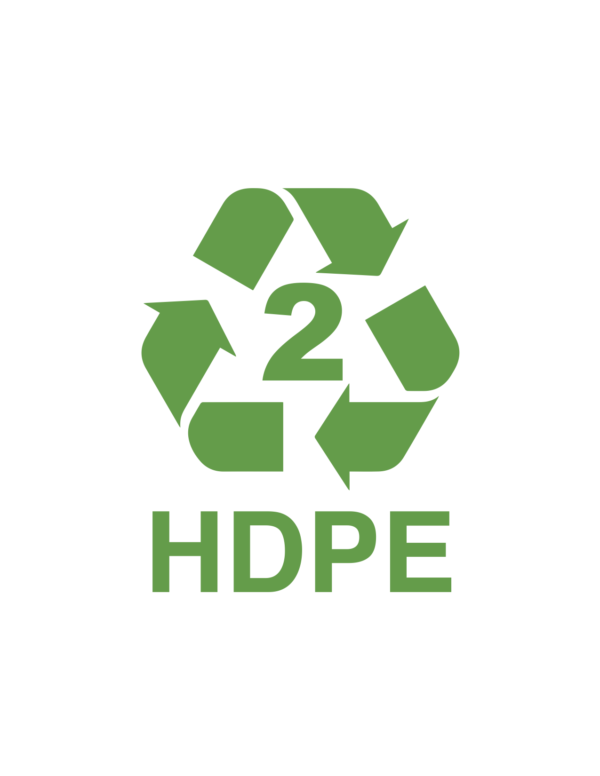 Best of all, our products are fully recyclable at the end of their lifecycle, when they can be converted into materials for use in other consumer products. From start to finish, we’ve designed our products for the lean, sustainable and productive supply chains of the future.